Hello again my loves, I know, I know I shouldn’t be working today as it’s our wedding anniversary… Chris is taking me away tomorrow night though so we’re just taking it easy today. I can’t wait for our little mini break, we’re going to the only Michelin starred pub in the whole wide world! Today I’ve been a busy little bee creating two fab looks… Morocco is such a beautiful and vibrant country, it’s hard not to fall in love. I adore the oh-so-chic Moroccan Riads and court yards with their beautiful mosaic detailing and I absolutely love the vibrancy of the winding Marrakech streets, those brightly coloured spices and perfumes are just gorgeous! The jewelled tones of the store holders wares will captivate you too. So, this first mood board is beautiful paired down Moroccan chic… I feel that the use of neutral colours contrasted against subtle pops of turquoise give this board a sophisticated yet simple vibe. 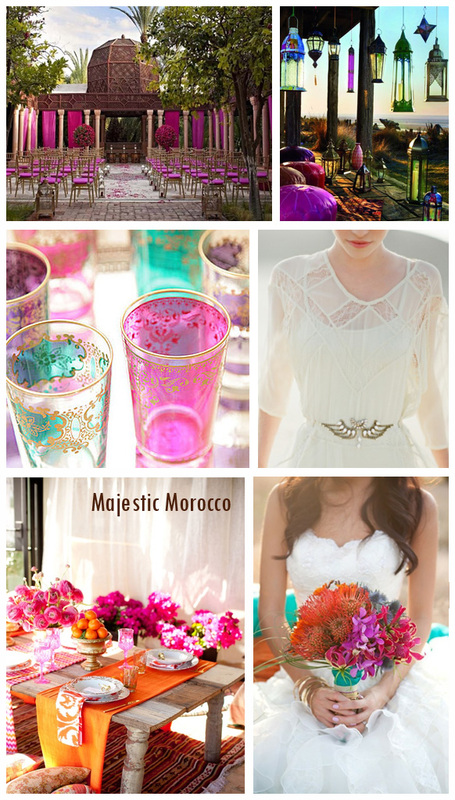 It’s not hard to imagine a gorgeous Moroccan wedding is it? 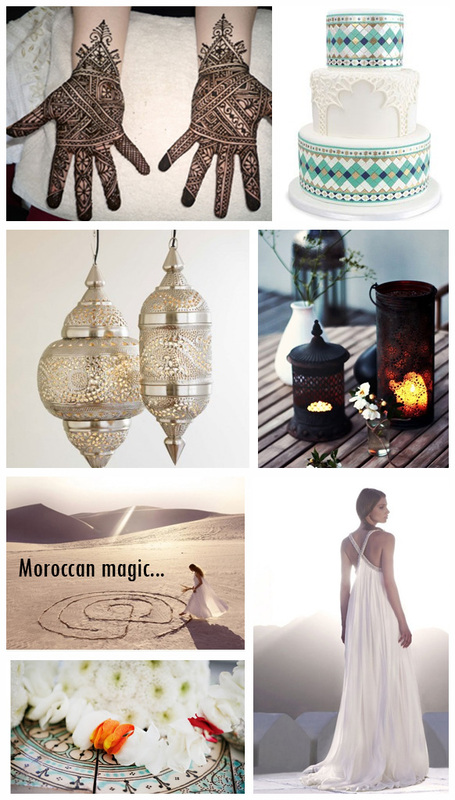 Which style appeals to your senses, Moroccan Magic or Majestic Morocco? 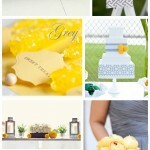 For loads more Moroccan bridal inspiration check out my pinterest. 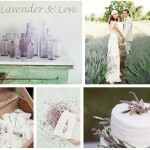 I would love to do a styled shoot in Morocco, i bet it would be AMAZING!! !